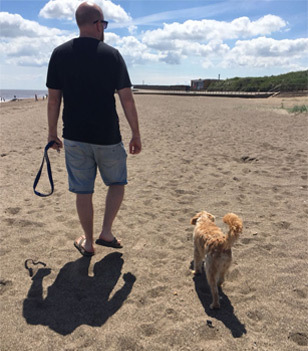 Your dog is your best friend, and a much loved and treasured family pet, so there is no doubt you want to make sure you give him or her the best food available. 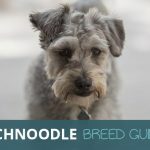 Dogs benefit from certain types of food, so it is certainly worth trying a few options in order to make sure you settle upon a brand and type that is affordable, and that the dog enjoys. 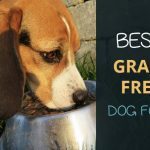 You need to look for healthy food that contains all the nutrients that dogs need, and that’s why a lot of people are choosing natural food for their dogs. One brand that has a strong following is Naturo Pet Foods. 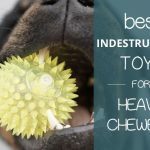 This is a company that has a great reputation for natural foodstuffs for dogs (they also have a range for cats) that is carefully put together, researched and tried and tested. It’s certainly a brand that is worth checking out if you have not done so already. What is it about the Naturo range that makes it special? Let’s have a look in a little more detail at why you should consider these products. 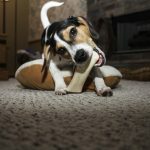 Why Natural Food for Dogs? The simple fact is that dogs, like their owners, can be discerning eaters, and there are health benefits in feeding your dog food that is naturally based. For example, your dog will like meat – all dogs do – and Naturo has a range of wet dog food that is designed to give your pet all the nutrients and protein it needs, as well as being tasty! Naturo chooses its ingredients as you would expect your own food to be; they use only meat that is fit for human consumption. All of its wet food range contains at least 60% meat, which means excellent protein and other properties for your dog. Take the Naturo Grain Free Chicken and Potato mix, for example; this comes from the senior dogs range – so is suitable for adult animals in need of protein and nutrients – and contains 60% chicken, and is notably allergy free. Chicken is an important food for dogs thanks to it providing protein and being lean and therefore helping maintain a healthy weight. 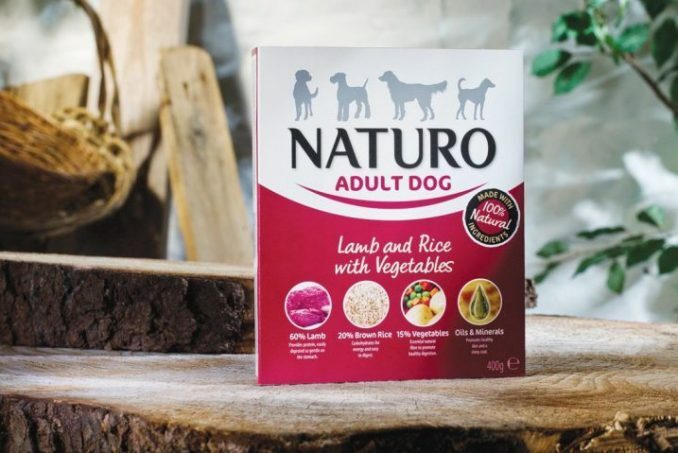 Naturo has a selection of ranges in addition to the senior – including puppy foods – and also offers dry foods as well as wet, so there is plenty of choice for you when you are looking for the best food for your dog. Other meats included in the Naturo range include lamb, which is rich in zinc. Zinc is a very important element in a dog’s diet as it is a necessary one, and the Naturo mixes also come with a selection of vegetables and more. A particularly popular mix is the chicken, lamb and vegetable food that Naturo supplies. The combination of two meats with the vitamin-rich vegetables means this is a superbly balanced meal for a dog and one that provides many benefits. Vegetables such as carrots, broccoli and potatoes are all beneficial for dogs, and are mixed in the Naturo foods in the right ratio. Also worth a look if you have senior or adult dogs is the turkey, rice and vegetable mixed food. This dry food is popular as turkey is a meat that provides a range of protein and is easily digested – hence its popularity in senior mixes – while rice is a source of fibre and energy that your dog needs to remain healthy and ready for action! Naturo takes a lot of pride in ensuring its range is well-prepared and carefully mixed. The right ration of meat, vegetables and rice means a healthier and more vibrant and active dog. 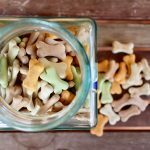 They have specially created food for puppies, too, and you should check out the many different options for adult and senior dogs. 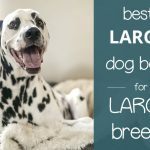 This is one of many brands offering natural food selections for dogs, and it really is worth looking at in more detail if you are searching for the best food products for a healthy, growing dog. There is plenty of advice on the company website to help you understand what your dog needs and how it can get it from Naturo products, and many more exciting blends for your pet to enjoy.